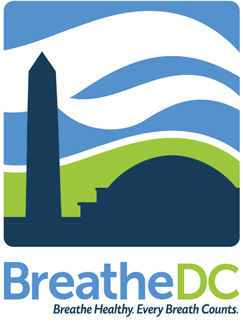 Breathe DC proudly supports the goals of World No Tobacco Day (WNTD). The World Health Organization (WHO) is calling on countries around the world to make tobacco control a priority. 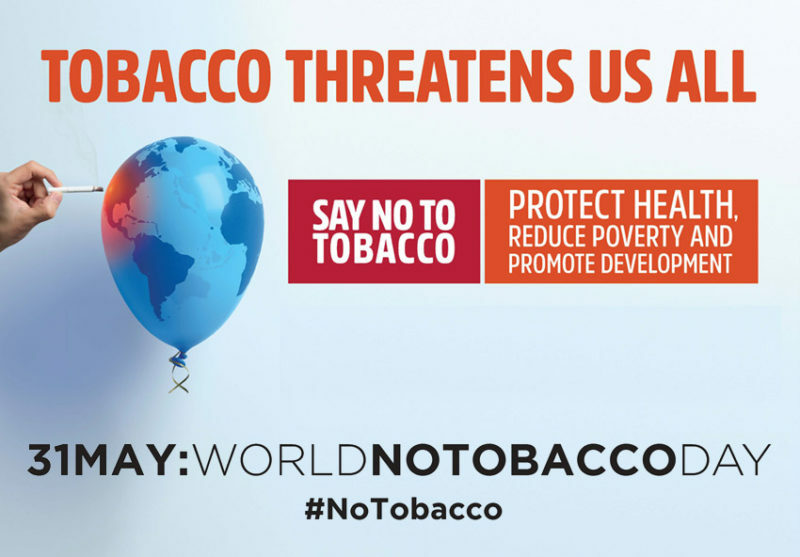 WHO explains that “[i]n addition to saving lives and reducing health inequalities, comprehensive tobacco control contains the adverse environmental impact of tobacco growing, manufacturing, trade and consumption. As individuals, all of us have a role to play in creating a tobacco-free world. People can commit to never start using tobacco products. Those who do use tobacco can commit to quitting the habit and getting the help they need to quit. For tobacco users, quitting tobacco protects their health as well as people exposed to second-hand smoke, including children, other family members and friends. 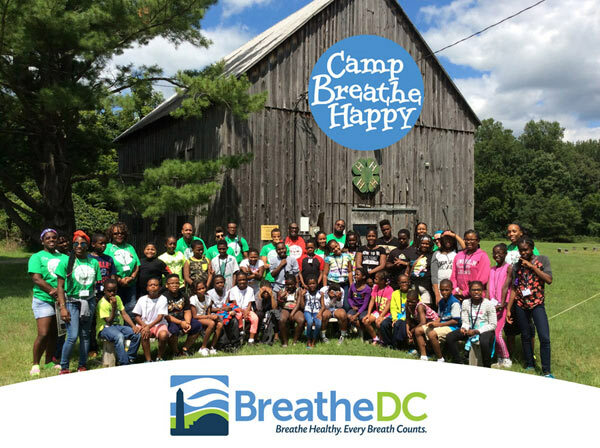 Money not spent on tobacco can be used for other essential uses, including the purchase of healthy food, healthcare and education.